High Court Judges Justice Anjala Wati and Justice Kamal Kumar have given time to the counsel for SODELPA Leader Sitiveni Rabuka and National Federation Party Leader Professor Biman Prasad, to now advertise the election petition in the two newspapers that was to be served to the FijiFirst parliamentarians and Faiyaz Koya. This decision has been made after an application for substitutive serving of the elections petition by lawyer, Filimoni Vosarogo yesterday. 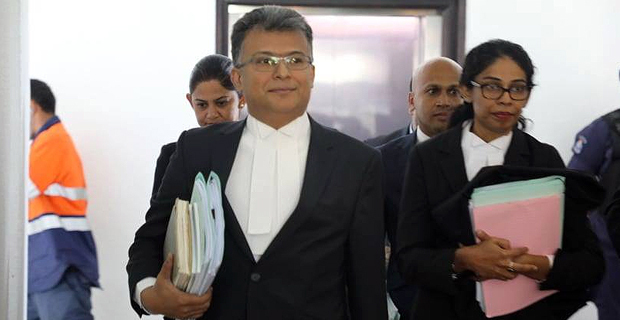 Justice Wati and Justice Kumar have said in their ruling that there is no evidence that the respondents had evaded but the court has to look at the larger interest of justice and they have noted the concerns of the petitioners. The judges say that they grant the application for the petition to be advertised in the two newspapers today. Justice Kamal Kumar said that because of time constraints, they may sit in the weekends too. He says they may have the hearing next Saturday, and told the counsels to forget about their holidays. 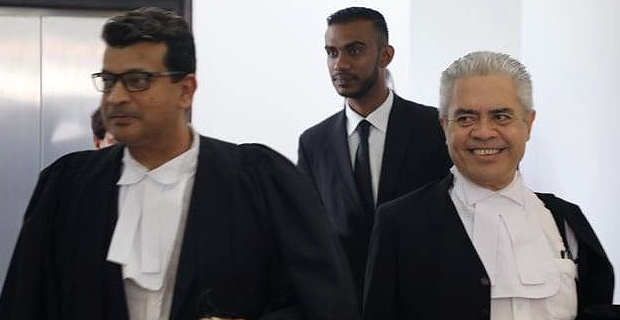 Devanesh Sharma who is in court on the instructions of FijiFirst General Secretary Aiyaz Sayed-Khaiyum, says one of respondents is out of the country which is the Prime Minister. 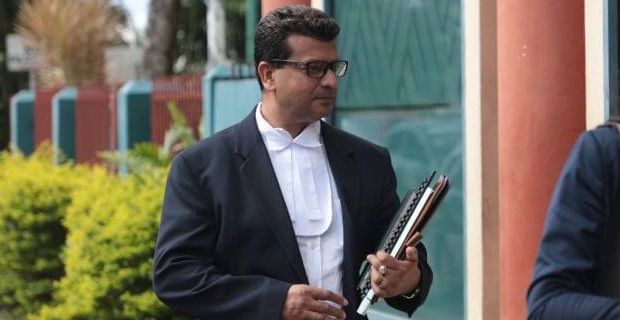 Sharma said that while the court has made the order for the petition to be advertised in the newspapers, the petitioners should be aware that one of them is out of the country. Justice Kumar said this is the period that the parties have chosen to file the matter and everyone should have known it. He says the idea is they want all parties to be in court in the interest of justice. Justice Kumar says the service by advertisement will be done today so Bainimarama is advised about it. 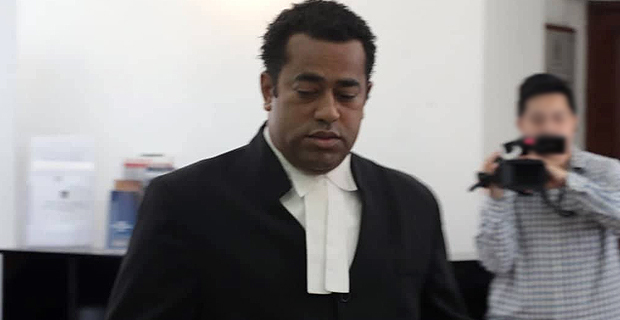 While making the application yesterday, Filimoni Vosarogo said that they tried through their bailiff to serve the elections petition to the FijiFirst parliamentarians who are respondents in the case. Vosarogo said that the respondents evaded them by locking themselves at Suvavou House. Vosarogo also says that the court orders on Tuesday were that the respondents’ names would be struck out if they cannot serve the petition within 24 hours. He spoke about the difficulty in serving the 28 respondents. Vosarogo says they have only served the Supervisor Of Elections Mohammed Saneem. Justice Wati then said that the burden is still on Vosarogo and his clients to serve the respondents. She also asked Vosarogo on whether they want to advertise the petition for the respondents. Devanesh Sharma said the court had made an order on Tuesday that if personal service is not achieved in 24 hours, the respondents would be struck off the list. Sharma said when the 24 hour service period was raised on Tuesday, nobody in court had objected to it. 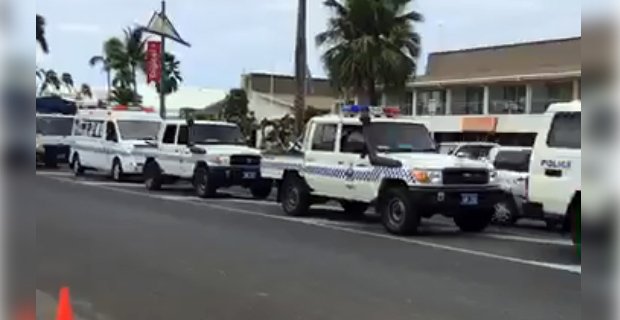 He said the court’s order should stand. Sharma also said that no formal application has been made for substitutive serving. He says the court cannot continue to show leniency. Sharma also asked the court to move on and deal with other matters. Solicitor General Sharvada Sharma who is representing the Supervisor of Elections says the Supervisor has been served. He says the court had made the order that the respondents would be struck out if they are not served in 24 hours. He says they have already lost 4 days going into the 5th day in the 21 day period. The High Court has to make the final decision in the case within 21 days after the petition is filed. Sharvada Sharma says he does not see any evidence why personal service could not take place. Vosarogo then said that what they have is based on the difficulty that the petitioners had to go through and they are revisiting the application they had made. Devanesh Sharma said that there is no proper evidence to show that there has been evasion and it is not evident before the court. 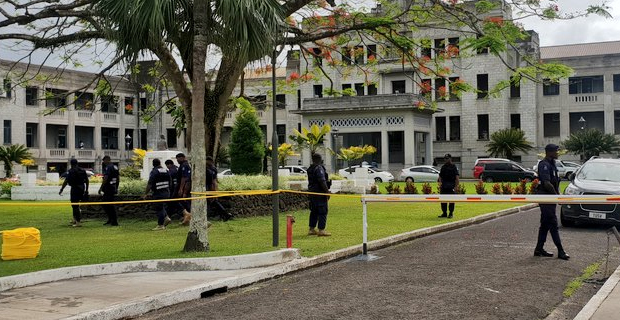 There was also heavy Police presence at the Suva courthouse and the area was cordoned off for security reasons. The elections petition deals with issues arising out of the conduct, count and tallying of results in the 2018 General Election. 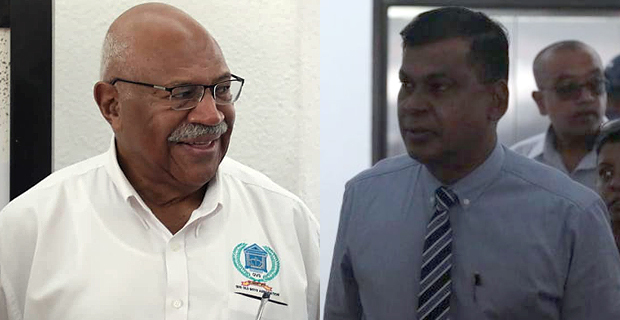 Rabuka and Prasad have said that the matters raised in the petition include claims of unlawful conduct by election candidates under the Electoral Act and alleged breaches by the Supervisor of Elections of his duties under the Electoral Act. The case has been adjourned to Monday.